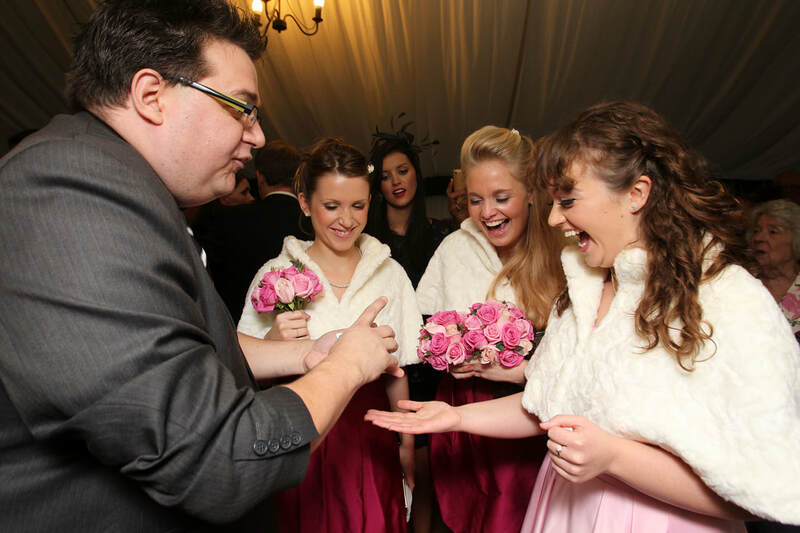 Norfolk is a such an amazing place with so many beautiful wedding venues to choose from, and Wayne Goodman has performed all over the county. 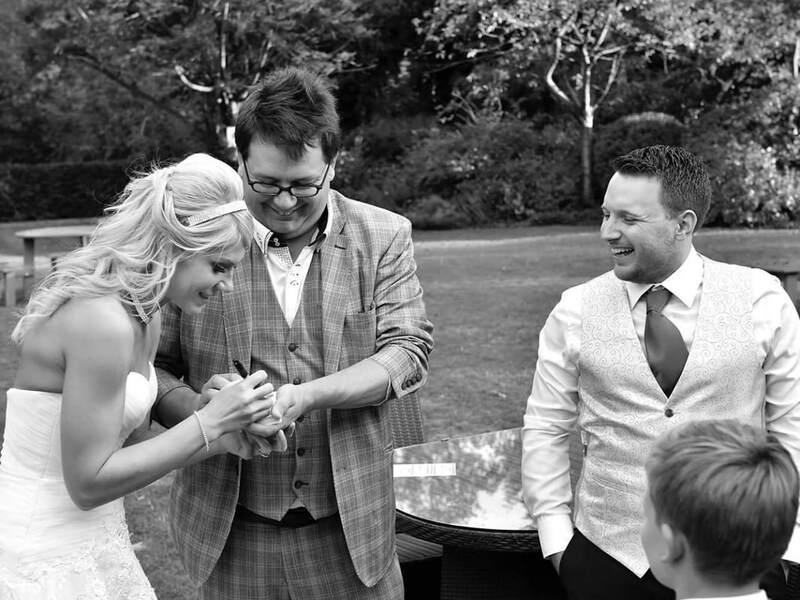 When you are getting married you want to know you have booked the best service providers and Wayne Goodman comes highly recommended by all the best venues and coordinators. 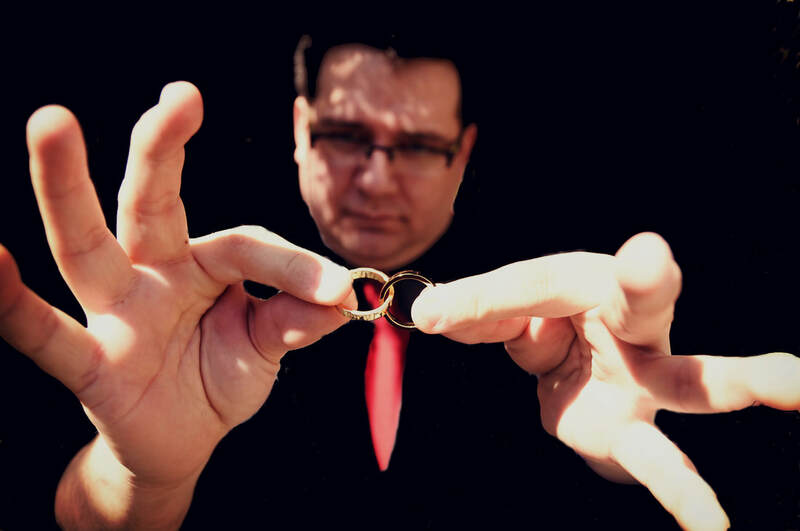 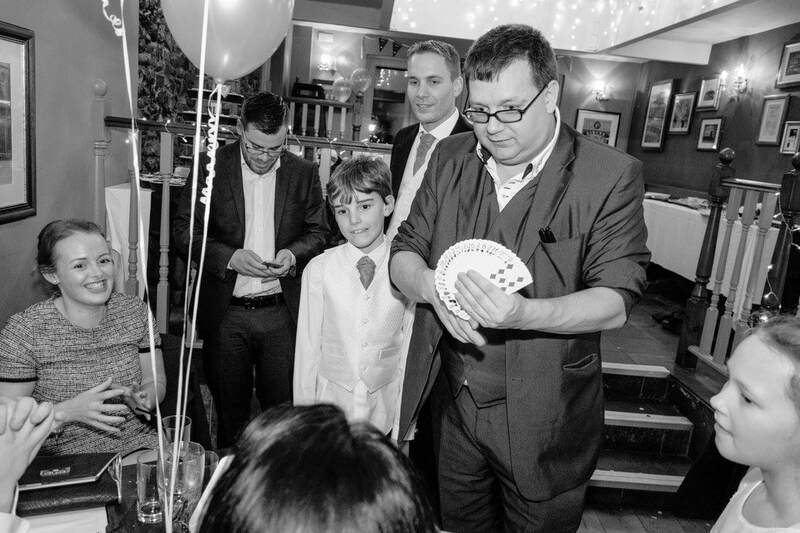 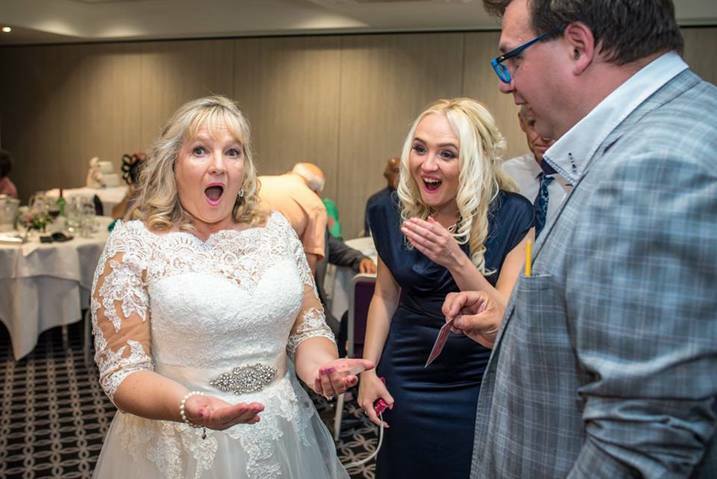 Wayne is also an award winning magician, with many awards to his name including the East Anglian Wedding Industry Awards Best Wedding Entertainment Award for 3 years running. 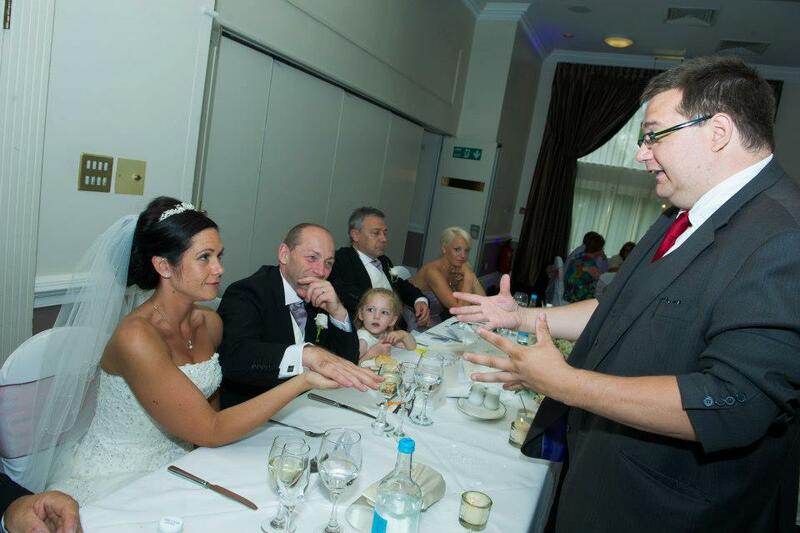 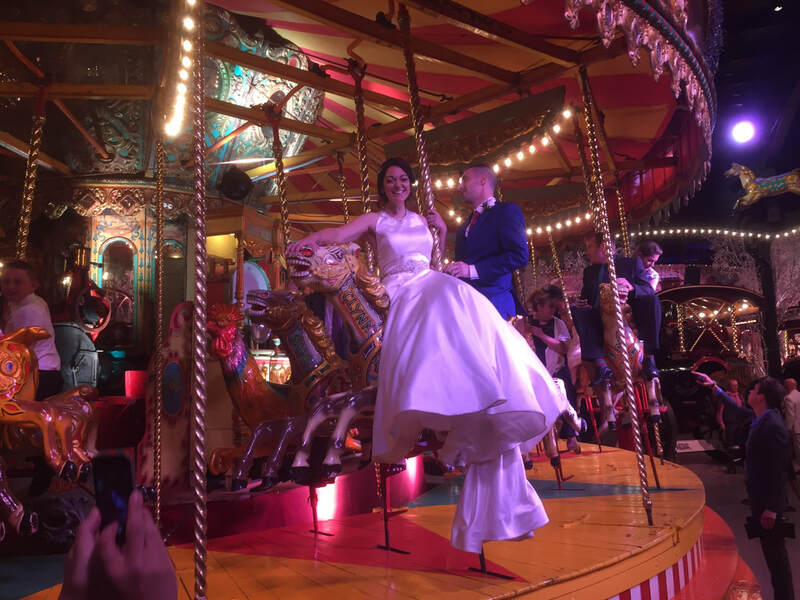 Having Wayne at your wedding ensures fantastic wedding entertainment for your special day, Wayne offers family based entertainment that will appeal to everyone aged 3 - 103.